This book chronicles the horror and human suffering of two of the most terrible years in London's long and vivid history. 1665 brought the plague and cries of "Bring Out Your Dead" echoed the city. A year later, the already decimated capital was reduced to ashes in four days by the fire that began in Pudding Lane. 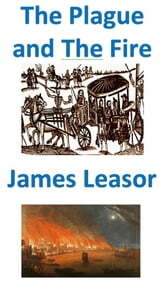 James Leasor weaves in the first-hand accounts of Daniel Defoe and Samuel Pepys, among many others. Not a bad read. 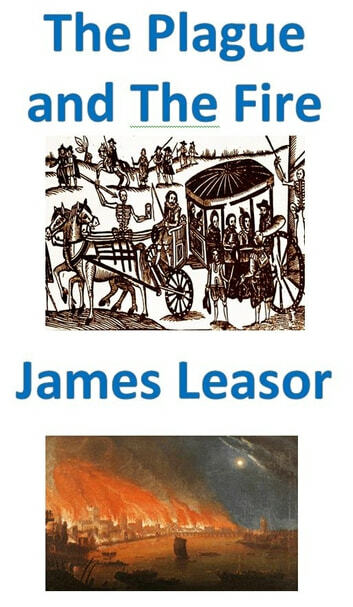 The two incidents put together in one book were convenient.